We at Greenbrier Real Estate Service have a soft spot for our pets. With the recent flooding in our area, we have decided to not only help our local communities, but also donate to the Greenbrier Humane Society. 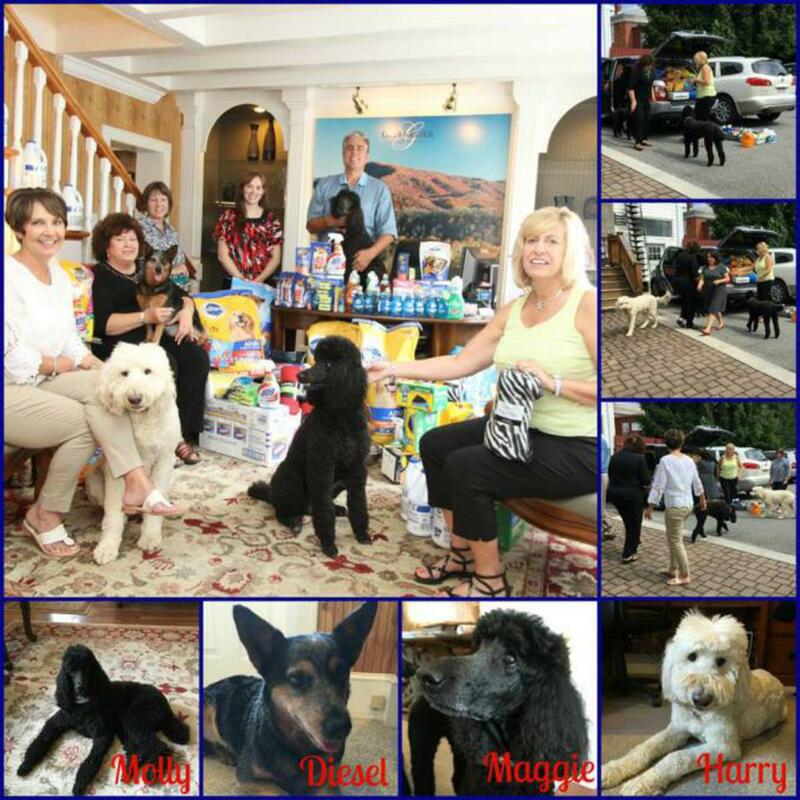 Molly, Maggie, Diesel and Harry were very glad to be in the office today, helping out their furry friend. We ARE a pet friendly office….bring in your fur baby for a visit!